House - Socuellamos (Socuéllamos) , Built Surface 201m2, 500m2, 3 Bedrooms, 1 Bathrooms. Building Site - Tomelloso (Avda. antonio huertas) , 231m2. Solar house - Argamasilla de Alba , Built Surface 990m2, 990m2. 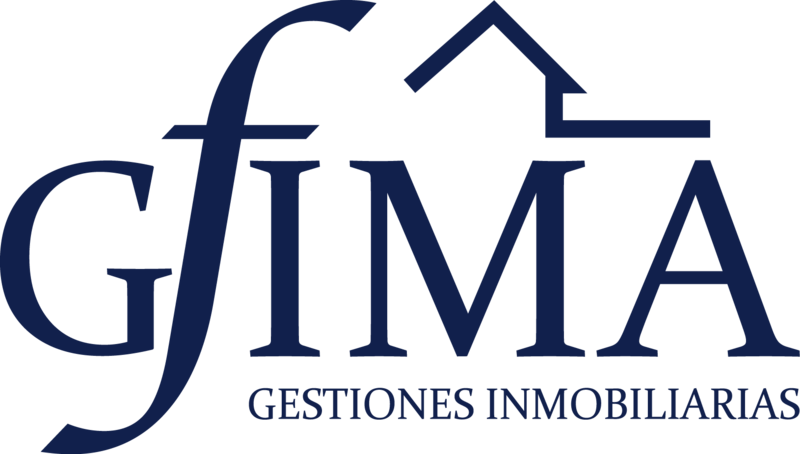 Townhouse - Ciudad Real (Hospital General) , Built Surface 245m2, 5 Bedrooms, 2 Bathrooms. Building Site - Tomelloso (Calle alfonso xii y calle nueva) , Built Surface 284m2, 416m2. Solar house - Tomelloso (Calle estacion) , Built Surface 148m2, 244m2. Apartment - Argamasilla de Alba , Built Surface 66m2, 1 Room, 1 Bathrooms, Lift, pool. Townhouse - Argamasilla de Alba , Built Surface 215m2, 4 Bedrooms, 2 Bathrooms, Lift, pool. Townhouse - Argamasilla de Alba , Built Surface 195m2, 4 Bedrooms, 2 Bathrooms, pool, All Exterior.